The first thing you need to do is to narrow down the location of your wedding. If you both still live in the area where you grew up then this can be a straightforward choice. 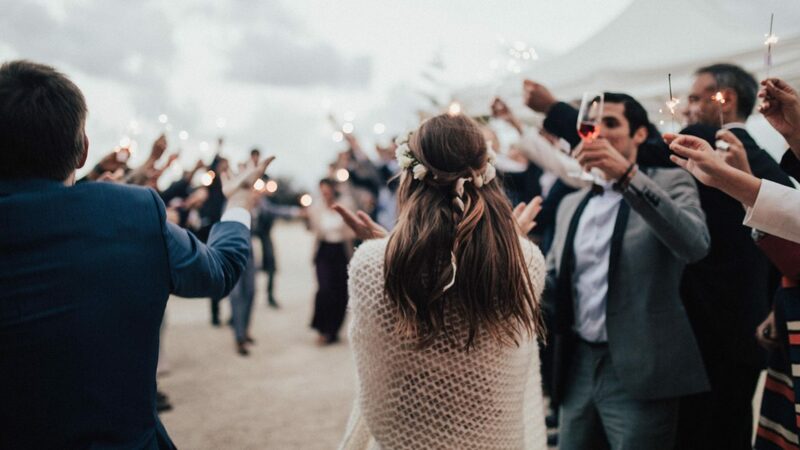 However, when the married couple come from different areas or countries they need to decide where they will base their wedding- some couples even decide to organise two weddings- first a legal ceremony and then a celebration ceremony to keep both sides of the family happy. Perhaps you have always dreamed about a wedding in the sun? Once you decide your dream location then it’s easier to narrow down the choice of wedding venues. Before you decide your wedding venue think about the type of wedding you want. Will you be married in a church or do you want to have the wedding ceremony and reception at the same venue. 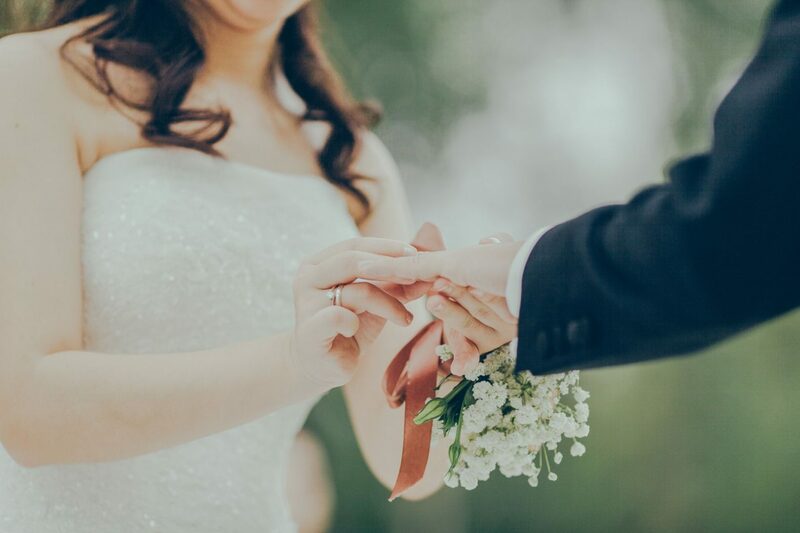 If you plan a church or registry office wedding, look for wedding venues nearby to host your celebration (if they’re further than walking distance then budget for transport for your guests to get to the venue too). Consider the style of wedding you would like, look through wedding magazines for inspiration, then choose a venue that will most perfectly compliment your style. Host a fairy-tale wedding at a castle, decorate your church hall for a quaint shabby celebration or hire a new hotel for a sleek, modern wedding. If you’re planning a country house wedding consider bijouweddingvenues.co.uk. Once you’ve decided the location of your wedding start attending local wedding fairs. 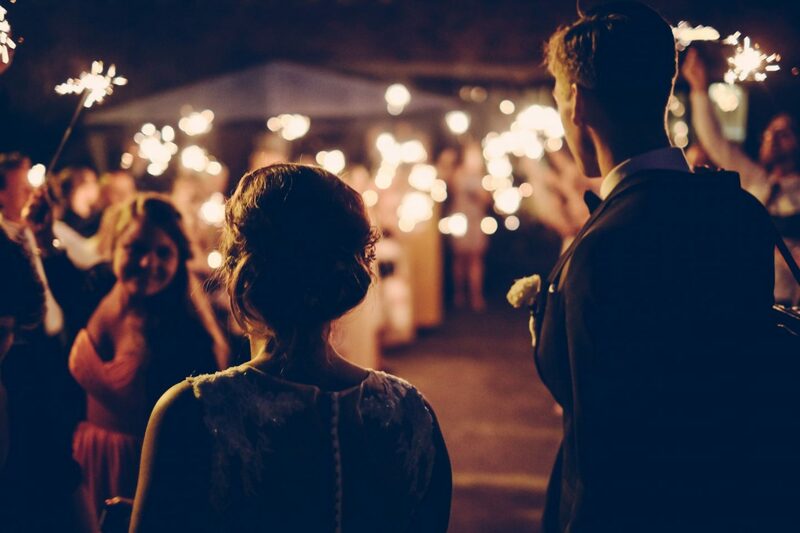 New wedding venues are popping up all the time and by browsing the venue stalls at wedding fairs will really get a feel for what venues are on offer locally. You can also find out about special offers available. After a Wedding Fair, hopefully you will have narrowed down your list of possible wedding venues. Now is the time to visit them for open days. If they don’t have any open days planned then make an appointment to visit the venue. This is the chance to check that the venue will be perfect for you. 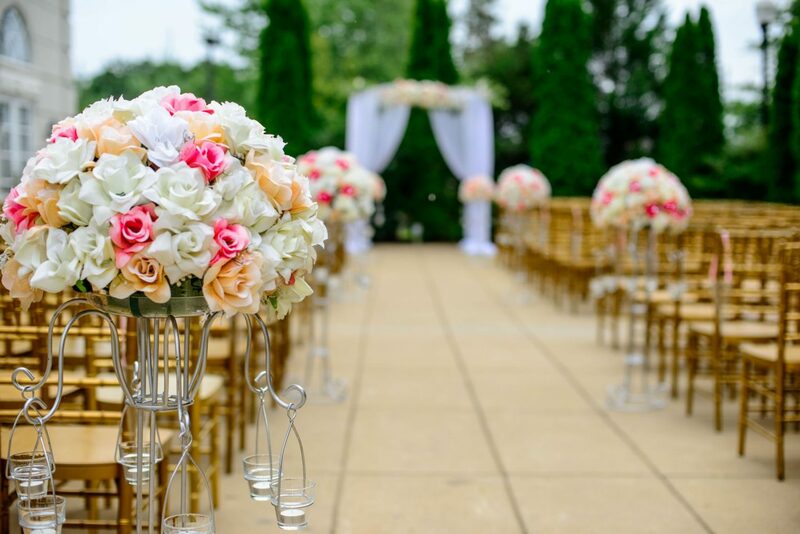 Most wedding venues now have a designated wedding planner who will be able to listen to your plans and tell you if their venue can make your vision come true. Before you go ahead and book the wedding venue look at past weddings photographed at your chosen location to make sure that it’s suitable for the type of wedding you have in mind. Many couples have actually found their future wedding photographer in this way too! It’s also a good idea to ask newly weds and wedding guests for their opinion of the venue. Popular wedding venues get booked years in advance. If you find your dream wedding venue doesn’t have availability for the dates you have in mind you may need to be more flexible. You could consider a mid week wedding for more availability (and savings) but remember some guests find it harder to attend during the week. Just as marriage isn’t to be rushed into, there’s no need to hurry a wedding. Take your time, plan in advance and you will find the perfect venue to marry the love of your dreams. 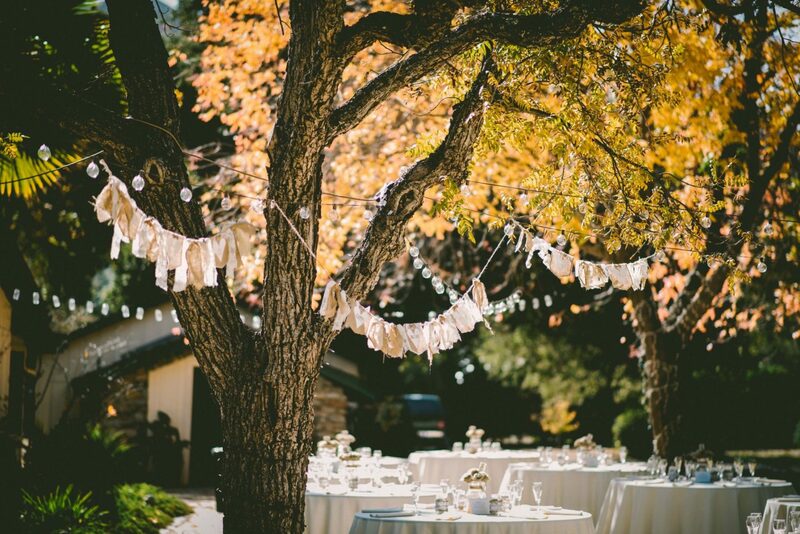 What tips do you have for finding the perfect wedding venue?